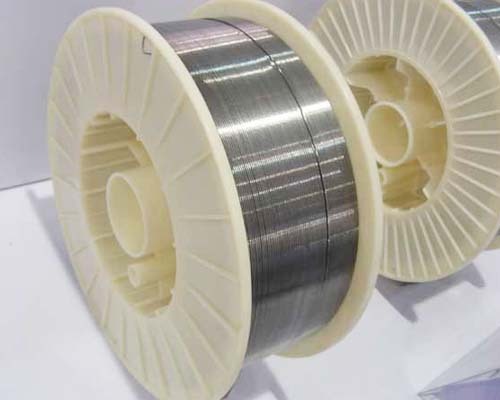 Stanford Advanced Materials (SAM) is a trusted supplier and manufacturer of high quality Tantalum Niobium wire and a wide variety of Tantalum Niobium products. Tantalum is ductile and highly resistant to acid corrosion. It has a high melting point and is a good heat and electricity conductor. Niobium, also known as columbium, is frequently alloyed with Tantalum for applications requiring heat-resisting and combustion equipment. Used in the production of electronic components including phones, pagers, personal computers and automotive electronics. Used to make carbide tools. Used to make electrolyte capacitors, and as vacuum electron cathode emission sources, ion sputtering and spray materials. R05255, Ta-W alloy, 90 % tantalum, 10 % tungsten, electron-beam furnace of vacuum-arc melt, or both. R05252, Ta-W alloy, 97.5 % tantalum, 2.5 % tungsten, electron-beam furnace or vacuum-arc melt, or both. R05240, Ta-Nb alloy, 60 % tantalum, 40 % nobium, electron-beam furnace or vacuum-arc melt. 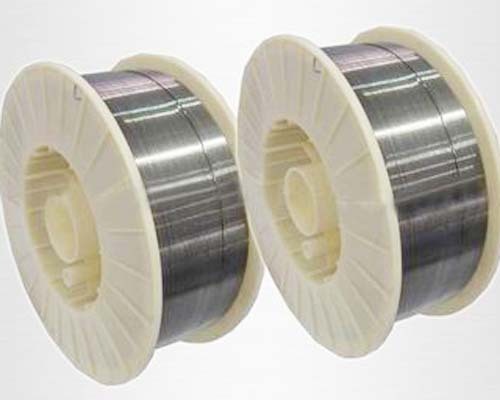 Our Tantalum Niobium wire is carefully handled to prevent damage during storage and transportation and to preserve the quality of our product in its original condition.